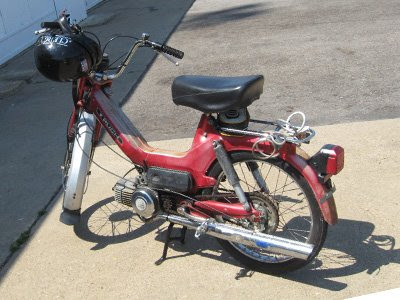 The very original Puch moped released in 1950s, which was popularly called the baby Puch. Its real name was the Steyr-Daimler-Puch MS 50. 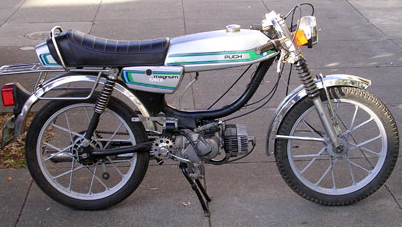 An Austrian man called Johann Puch started the Puch Company in 1903. Nine years later he became its voluntary president after retirement. 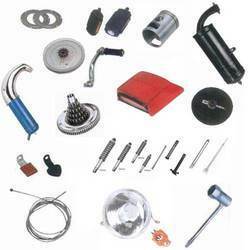 It was around this duration that the company grew and expanded. Approximately one thousand and one hundred workers were actively involved in the production of three hundred motorcycles and cars per annum. Sixteen thousand bicycles were also produced during the same year 1912. During the World War I, Push became a major auto supplier to the Austrian- Hungry army. Although the market subsided after the war and stopped production of cars, Puch and Austro-Daimer merged with Steyr in 1934. The three companies gave birth to the Steyr-Daimler-Push Company. 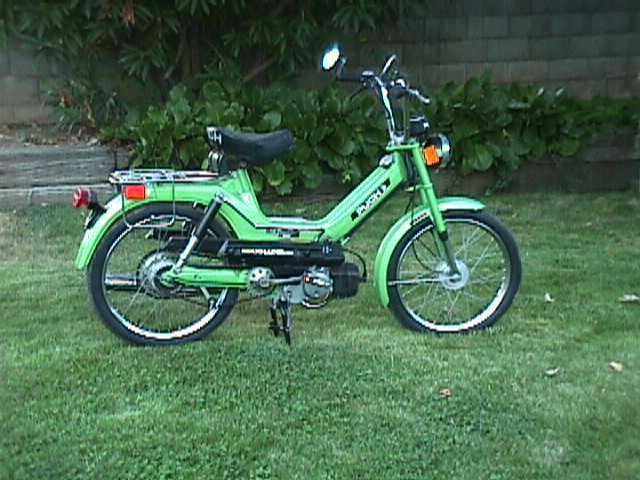 That is when the merger started producing the Puch moped from 1952. Sold under the brand Allstate and Sears in 1957 are the Puch 500 and the original 1952 Puch motor scooter. The models were all over the US markets. It's really not clear when exactly the moped models began. A few mopeds emerged in 1947. Some scooters looked like moped around the same period of time. 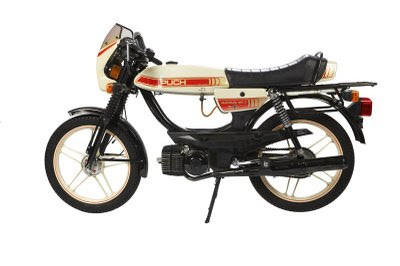 However, it is no doubt that moped made by Puch was loved including its motorcycles. 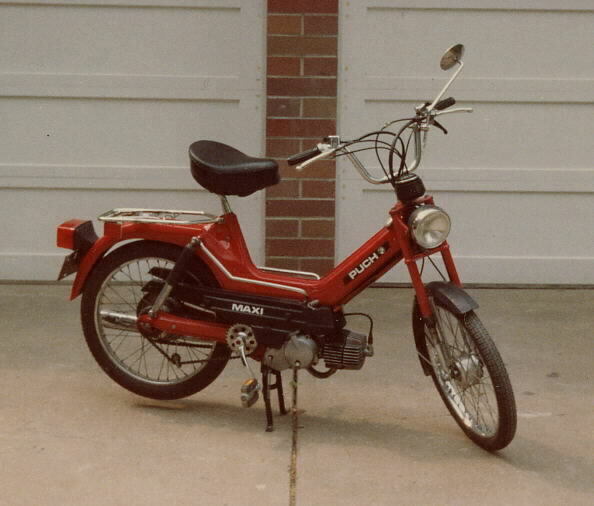 Probably most of the fans of Moped bought the Puch Maxi originally. 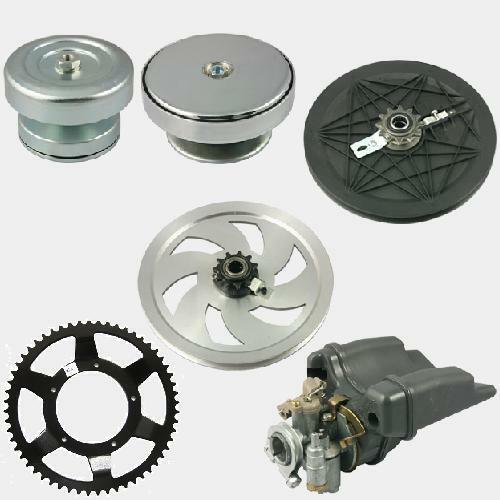 In fact during nineteen seventies the company was able to export more products around the world since moped market had declined. 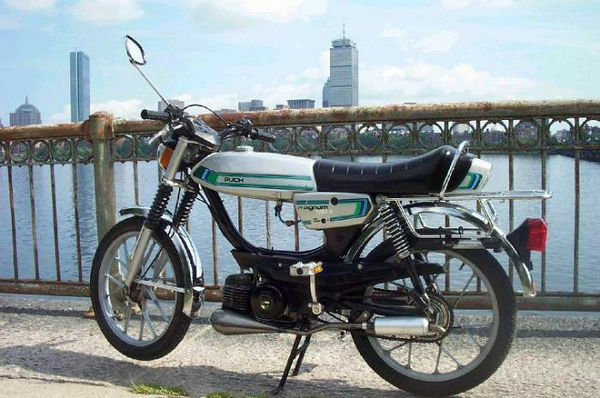 A moped can be described as a motor bicycle that can be used for travel around the city. 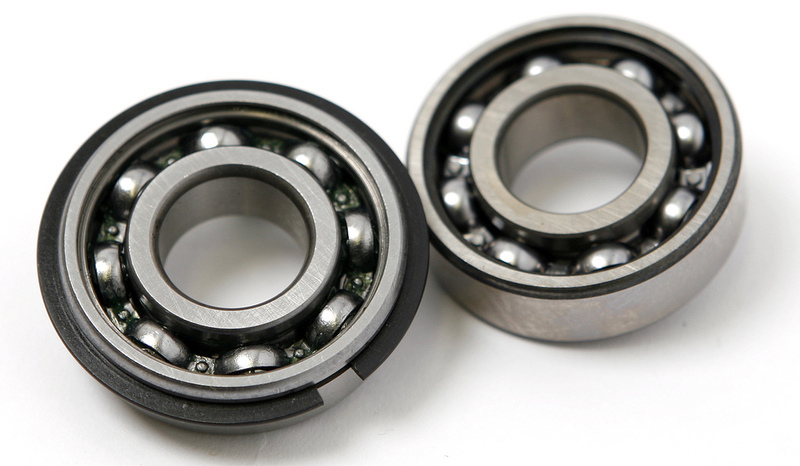 They are considered as the cheapest means of transport and they are affordable. 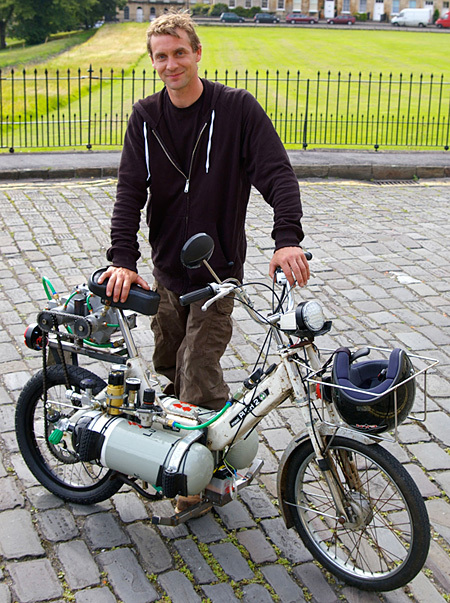 The intricate craftsmanship of a moped combines a pedal and a motor. 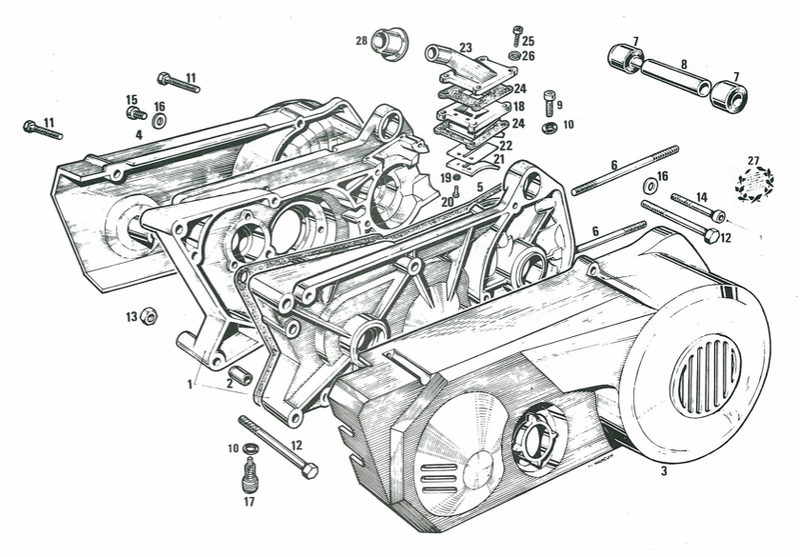 The motor was initially included to reduce the amount of pedaling a person required to do. 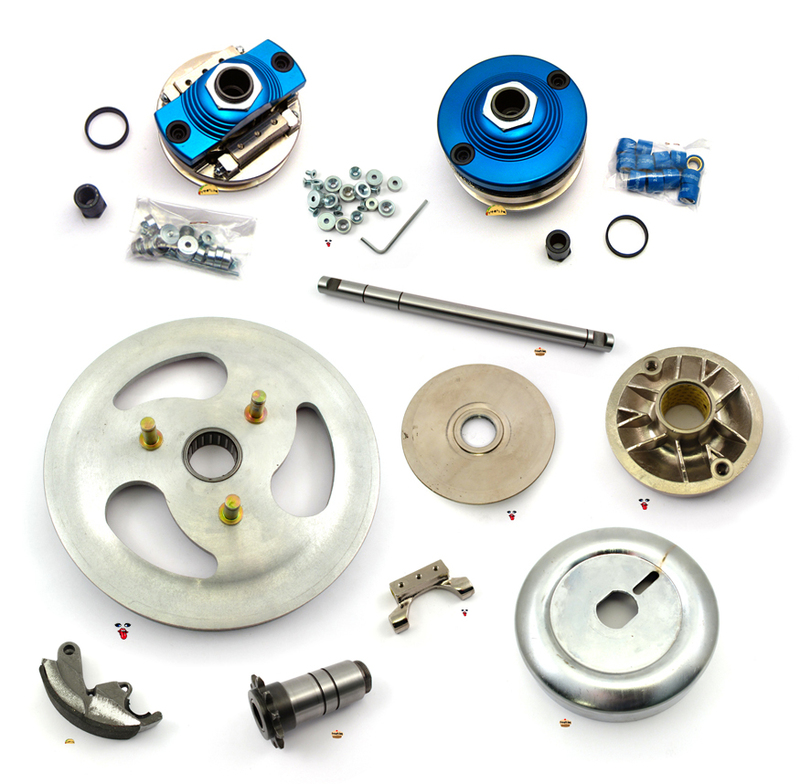 If you are planning to purchase a moped, there are few factors to consider. You really have to bring the pricing factor in the picture. 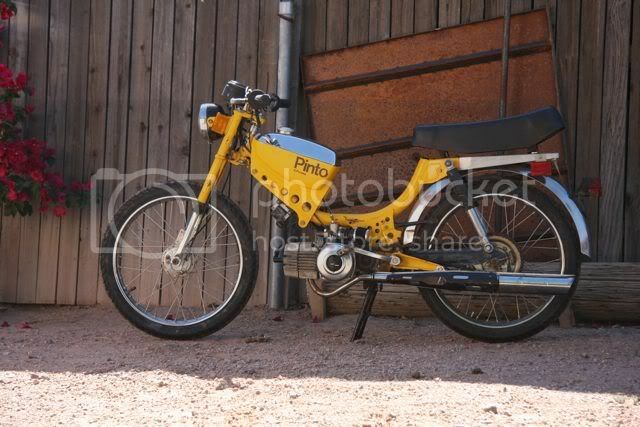 Today there are many moped models by Puch. Your budget will determine the type you can afford to buy. Before you can even think about the pricing find out if a license is a recommendation. The state regulations vary so that most of them allow you to drive a 50cc moped without a license. You should conduct a quick search on the Internet to find out the laws preset by your state to govern those who wish to buy mopeds. Another factor you should think about is how to get affordable insurance cover. Many states do not include it as a law but you personally should know the importance of buying moped insurance. You will cause accidents and damage a third person's property. 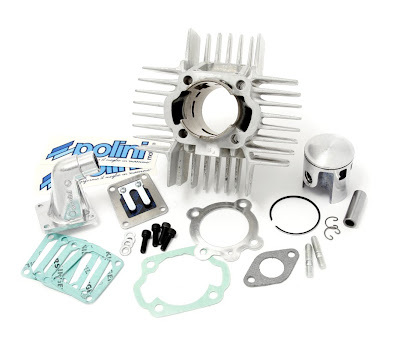 It is very important to buy a policy especially if you are regular moped user. 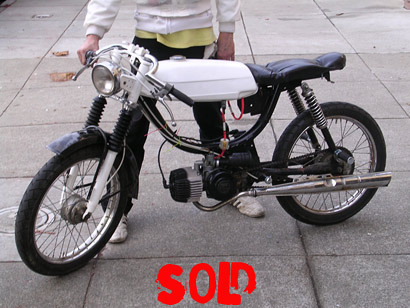 The moped may cost you less money than you expect if you search for it properly. 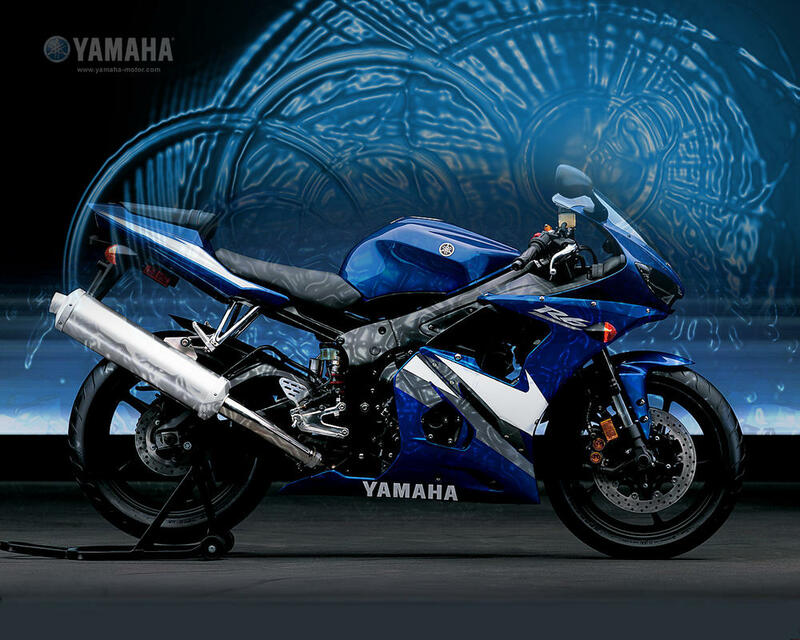 It will as well save you money in the long run because its fuel-efficient and it can be moped tuned. 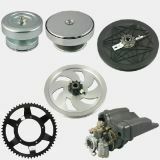 In other words you can make your Puch Moped be more manageable and useful by cleaning, adjusting and replacing some parts. In the technology world the longest debate is between electric and gas moped exhausts. Both of them have their own pros and cons. One may therefore wonder which between an electric moped exhaust or a gas moped exhaust to pick. 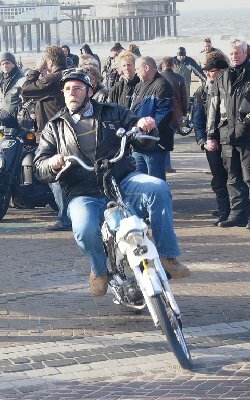 Many people choose to ride scooters and motorbikes around larger cities with limited parking and other traffic hassles. 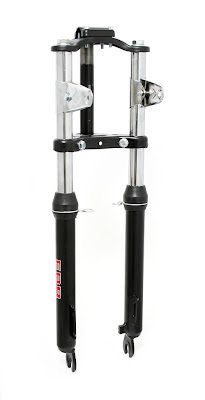 In addition to the convenience they provide for parking and moving quickly across short distances, scooters are also convenient because of their low cost and high gas mileage. 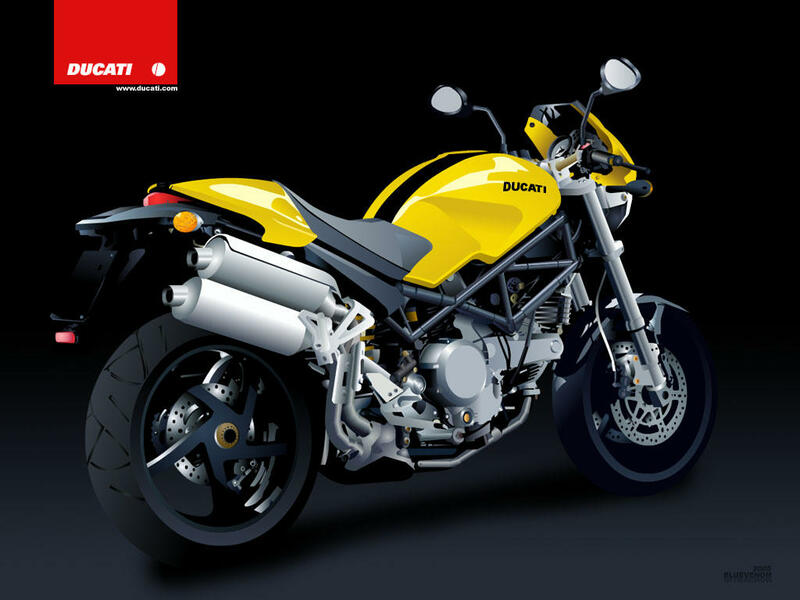 Sadly, anyone riding a motorbike is at an increased risk for serious injury from accidents caused by other articles. The year 2010 has started off as a financial success for the Honda Motor Company who has seen profits with a net income of just over 72 billion Yen in Q1 of January-March. Honda were hit by the recession hard back in 2009 when in the same period, they saw a loss of nearly 179 billion Yen but are celebrating the improved situation this year. 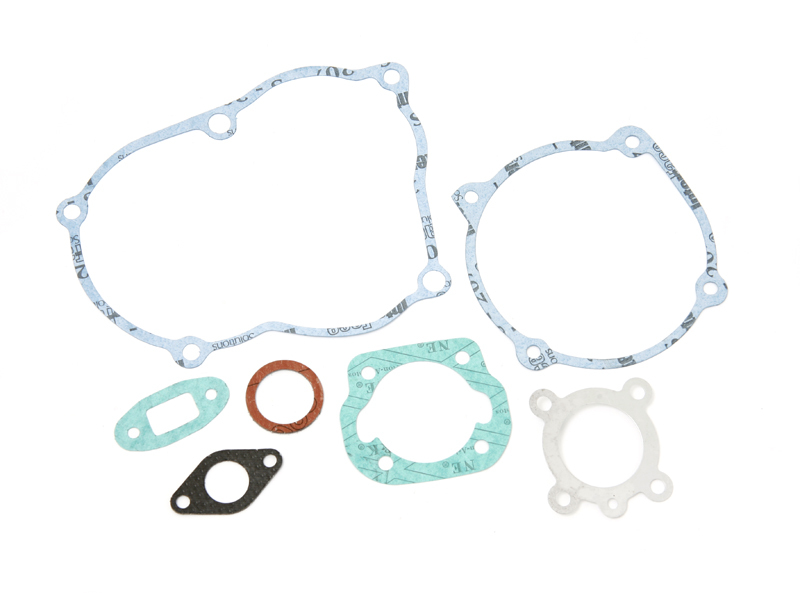 The objective of a motorcycle air filter is to protect the engine from grime and enhance airflow. 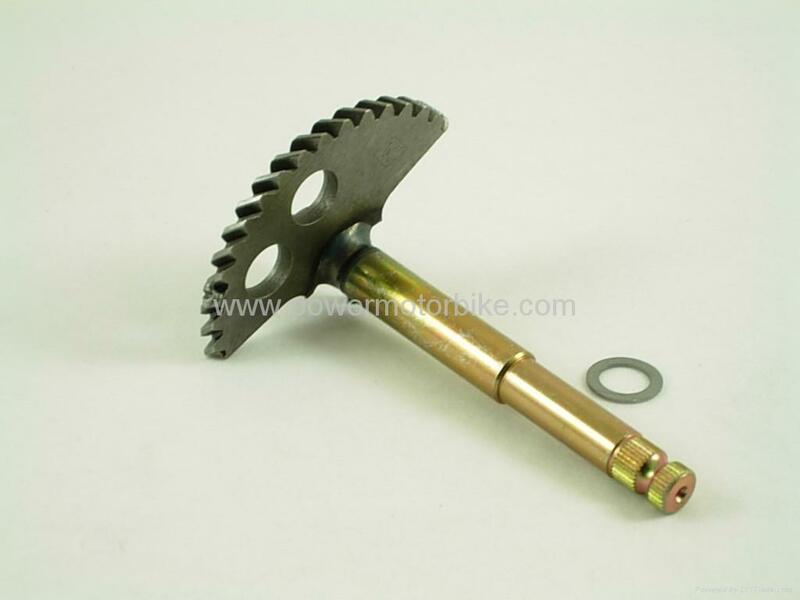 It also enables better acceleration and raises the horsepower of the motorcycle. 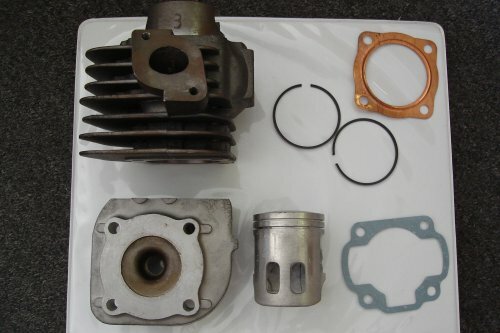 Most of the motorcycles are fitted with an air filter irrespective of the model or make. Throughout this article I will be discussing why I think mopeds are the up and coming this with the economy the way it is. 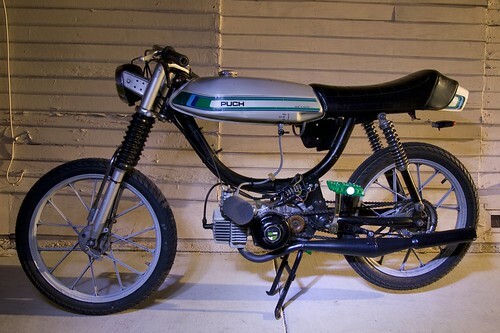 With gas prices all over the place, mopeds should be your next thought of transportation. 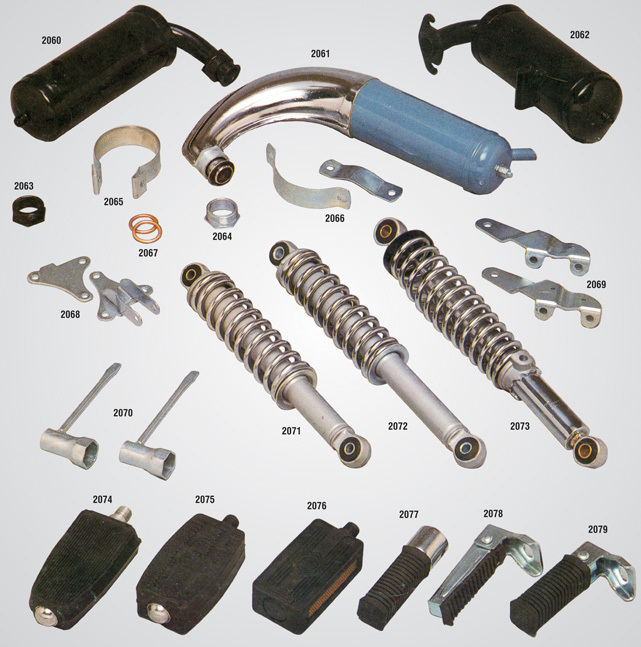 If you want to enhance the performance level of your bike, one of the vital parts to upgrade is the Harley exhaust. 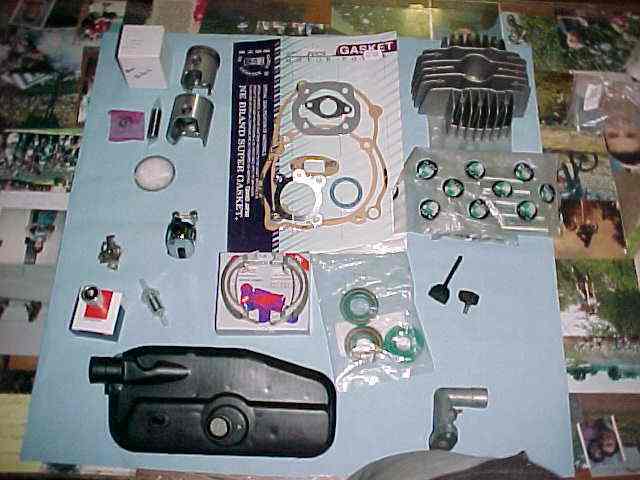 This upgrade will change the entire performance grid and looks of your bike while making your ride more enjoyable. 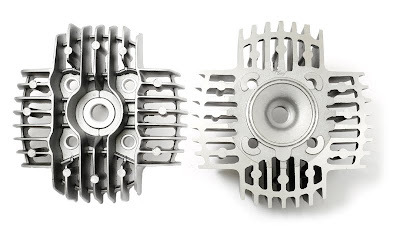 If you are considering a replacement part, you must make sure that you get a perfect fit for your bike. 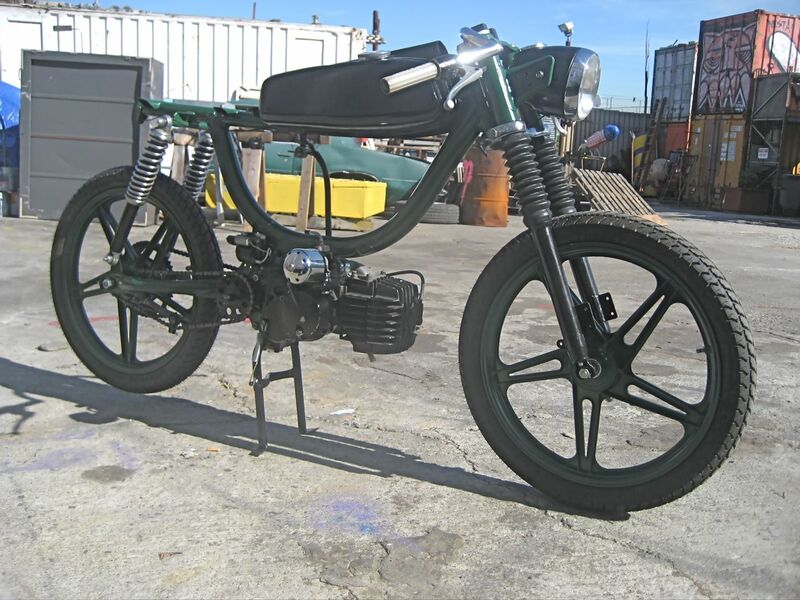 The very original Puch moped released in 1950s, which was popularly called the baby Puch. Its real name was the Steyr-Daimler-Puch MS 50. 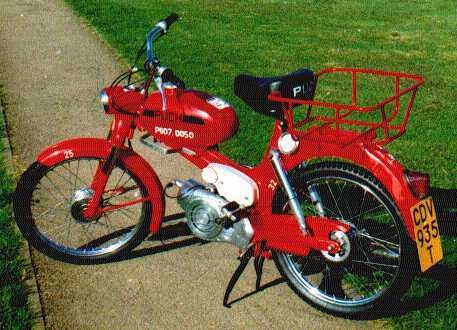 An Austrian man called Johann Puch started the Puch Company in 1903. Everyone now a days hates walking place to place. Although it is a sad thing, at the same time, it is nice to be able to get in a car and cruise to your destination. But with the economy the way it is, and gas prices all over the place, who wants to waste gas in their car? When I need to simply drive to the corner store to grab some milk, or go across campus for my calculus class, driving a car is terrible. It's the short, stop and go traffic that kills gas in cars. Driving your car through cities, and campuses can be very wasteful. I finally had enough of it and decided to look into some alternatives. 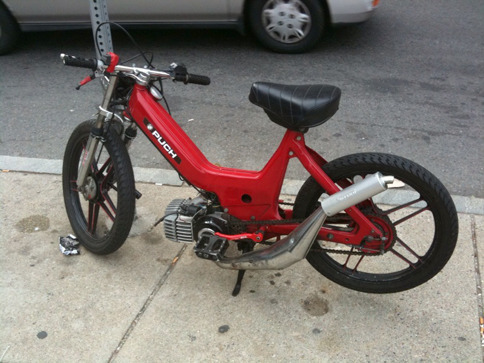 I came across a special type of moped, called the moped bike. This vehicle is essentially what it sounds like, a moped, and a bike. I got a moped bike about two weeks ago and my transportation has never been the same. With my bike moped I get upwards of 100 miles to the gallon, and pay way less for gas then I ever did in my car. I use my 50cc moped to get from class to class, to friends appartments, or simply to run to the store and grab a bag of chips. What I like best about my bike is the fact that it's not just a moped. 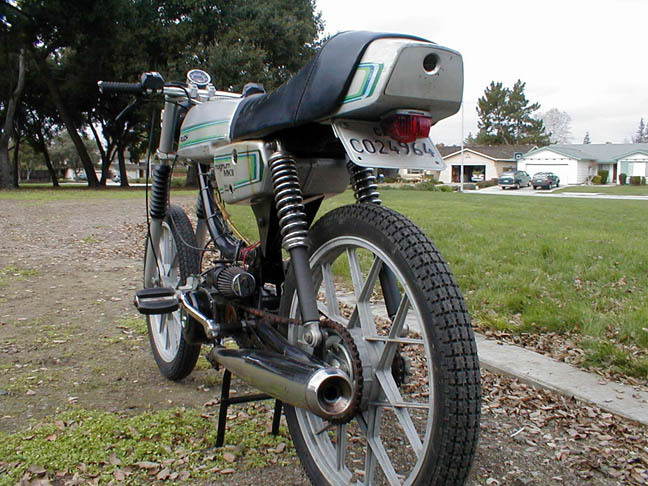 Normal mopeds are simply gas powered, two wheeled vehicles. 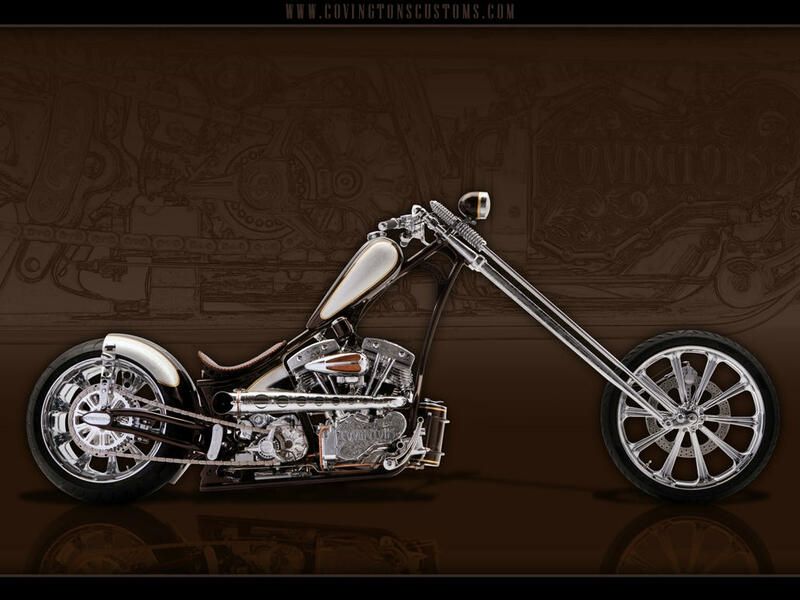 Well my bike moped is a heck of a lot more than that. When I run out of gas on my moped, I'm not waling anywhere! 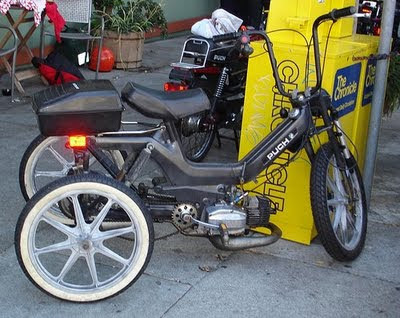 Unlike normal mopeds, my moped bike has pedals hidden in the side that pop out and allow me to pedal like a normal bicycle. Using my moped in campuses and small cities is that much better haveing this type of scooter. If I run out of gas, theres no need to worry. Most of the time I'm within a mile or so of where I'm going or coming from, so having the ability to ride the vehicle as a bicycle as well is an amazing feature. Having a moped is pretty cool I must say. 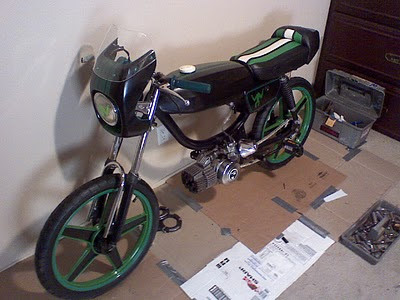 But for me having a moped bike is just ten times better. Being able to pedal if I run out of gas is just super convenient, and also a good workout. It has good trunk space, very sleek, and very durable. 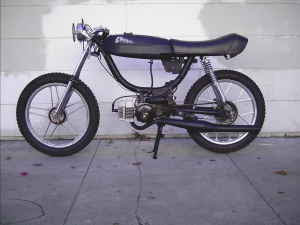 I wouldn't get a normal moped ever again, It's that much better to me! I feel that all college students or people who live in small cities, should all consider getting one of these fantastic vehicles.